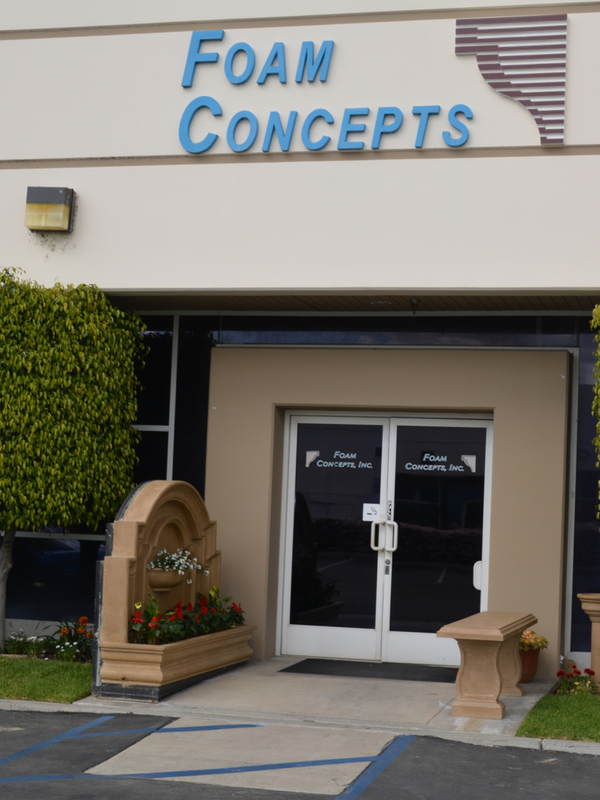 Owned & Operated by Foam Concepts, Inc.
GeoFoam Concetps is a website owned and operated by Foam Concepts, Inc. in Anaheim, CA. Foam Concepts is an approved distributor of Foam Control® Geofoam manufactured by Pag Foam. More About Foam Concepts, Inc.
Alfa-Gamma / PAG Foam is an experienced manufacturer of molded polystyrene and supplies quality material for numerous applications used in the construction, agriculture, electronics and OEM industries. 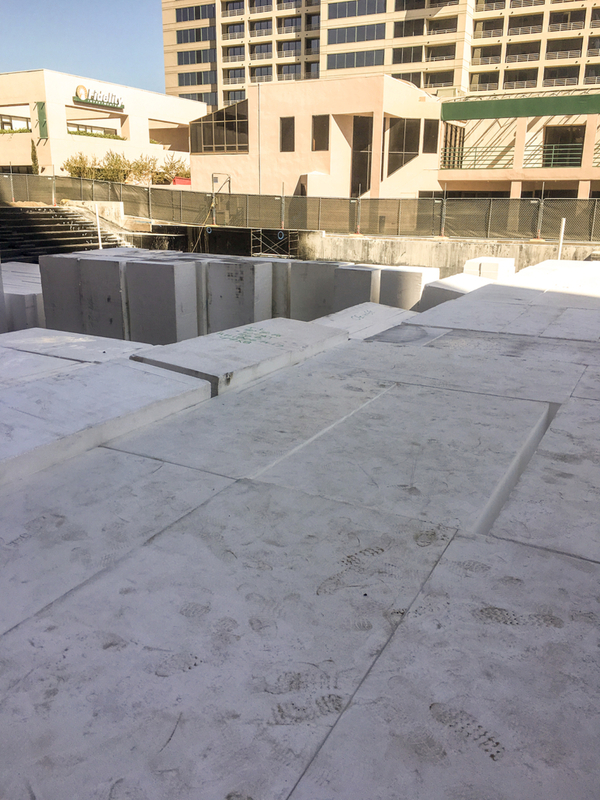 Having manufactured for nearly 20 years, PAG is now one of the leading producers of Geofoam Blocks. PAG’s success and growth has now enabled the company to establish locally based manufacturing and distribution in the California market. PAG has a long term commitment to offer its California customers in meeting their expectations of product quality, availability and customer service.